Since iPhone 8/7s is coming, if you are ready to get one, you then must also get ready to know how to let the new iPhone 8 works like you have the old one in hand. First thing we should do is to get all the files and data related to our daily life from the old iPhone to the new one. 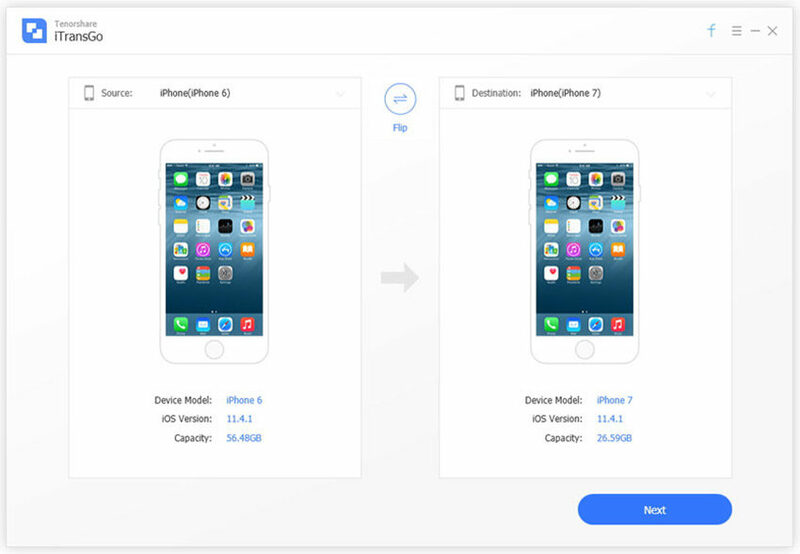 If you don't know how to do, don't worry, in this article you will learn how to transfer everything to new iPhone 8.
iCloud, as a carrier which can help us to save and share files and data among iOS devices. We then can use it to get lots of important data from old iPhone to the new one. First, you should enable iCloud on your old iPhone, tap "Settings" and choose the account you signed in. Make sure the account is the one you need. And you are required to connect to the network, Wi-Fi is recommended. 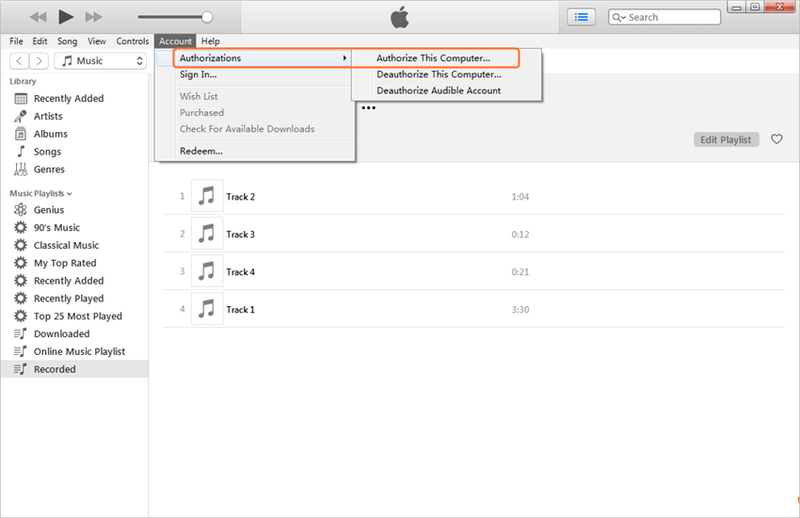 After choose iCloud, you will be able to see the interface like below. Toggle on everything you want to transfer to your new iPhone, such as photos, contacts, etc. When under network, your iPhone will automatically syncing these files. Then you are required to login the same iCloud account on your new iPhone, and enable iCloud to sync data, you also need to check the options to let data been downloaded. After a few minutes, you should find your old data appearing in relevant apps, such as Photos and Contacts The speed is due to the network environment. But iCloud cannot help to sync all the data from old iOS device to new one. When we cannot easily achieve data transferring by iPhone itself, we may need to seek for solutions from other sides. Here we suggest you to have a try by using Tenorshare iCareFone, a professional iTunes alternative, which gives you the best solution to transfer data to new iPhone 8. Easily transfer contacts, photos, videos, calendar, notes, bookmarks, music, iBooks and apps from iPhone to iPhone. Run the program and connect your old iPhone with Tenorshare iCareFone, choose "File Manager" from the main menu. You can choose the type of file to first export them to your computer, here we take photos as example. After click "Photos" you may see the interface below. Export the target photos to your PC/Mac, then connect your new iPhone 8 with Tenorshare iCareFone, and get "Photos" again on the program. Then click "Import" to import those photos you've just export from your old iPhone. For transferring other types of file, you can refer to: Guide for Data Manage on iPhone. With the help of Tenorshare iCareFone, you can easily get all the data from old iPhone to new iPhone without any data loss. That's all about how to transfer data and files from old iPhone to new iPhone 8/7s/7/7 Plus. If you still have any trouble, don't hesitate come to us.